IF YOU HAD A MAGIC WAND, WHAT WOULD YOUR ONE WISH BE TO INSURE YOUR CATERED EVENTS SUCCESS WITH ONE PHONE CALL? TO MAKE SURE YOUR CATERER MAKES YOU LOOK LIKE A HERO! RIGHT!!! GOT A GROUP TO FEED? 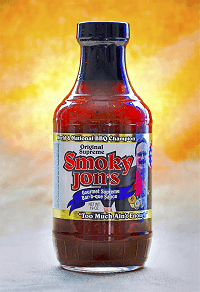 Smoky Jon’s #1 BBQ is the “Dean” of Barbeque Catering in Madison. 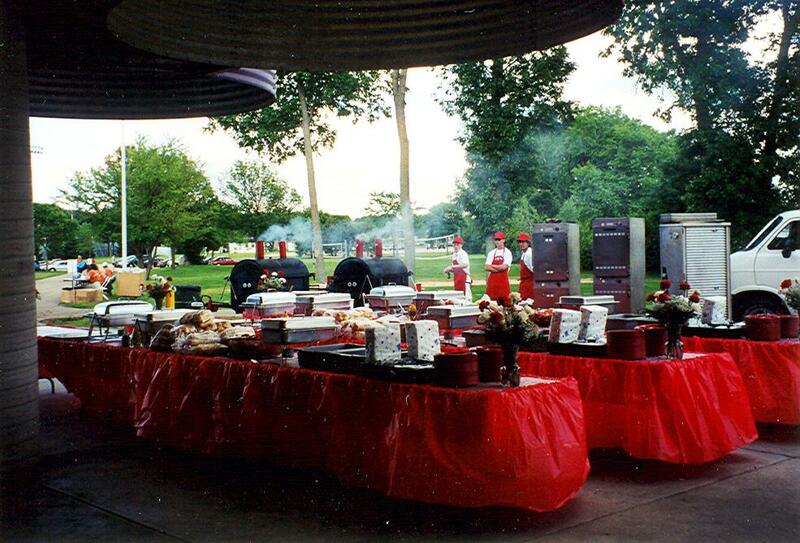 Smoky Jon’s has always offered Custom Catering Packages upon your request. Customized menus and event planning for the event at the site of your choice is always available.
? The caterer providing truly great fresh food quality.
? 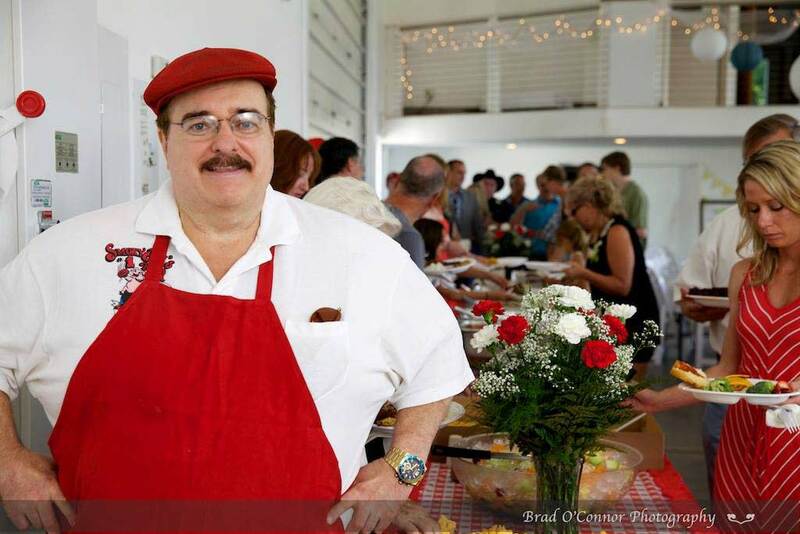 The caterer providing plenty of food for your guests without running out of food.
? The caterer consistently being “On Time” with their service.
? The caterer has different options to fit your needs.
? The caterer outlines their service completely to you. Please, avoid embarrassment by not hiring catering companies that cannot compare to our World-Class Gourmet BBQ cuisine, dependability and value. We would love an opportunity to cater your function (s). I know you are busy, and I want you to be appreciated for seriously considering us for your catered event (s). If you haven’t tried our Award Winning, World-Class BBQ, you can have a treat on me! I invite you and your people to be my guest at my restaurant. We’ll sit down, and i’ll have you sample a little bit of everything. I’m ready to set up and handle your catered event (s). Either way, I want to make sure we get you on the books before we get completely filled. Our passion and experience guarantees your event’s success. Please don’t leave your important event’s success to chance. Let “Madison’s All -Time BBQ King” and his team of BBQ Professionals make you look like a hero. 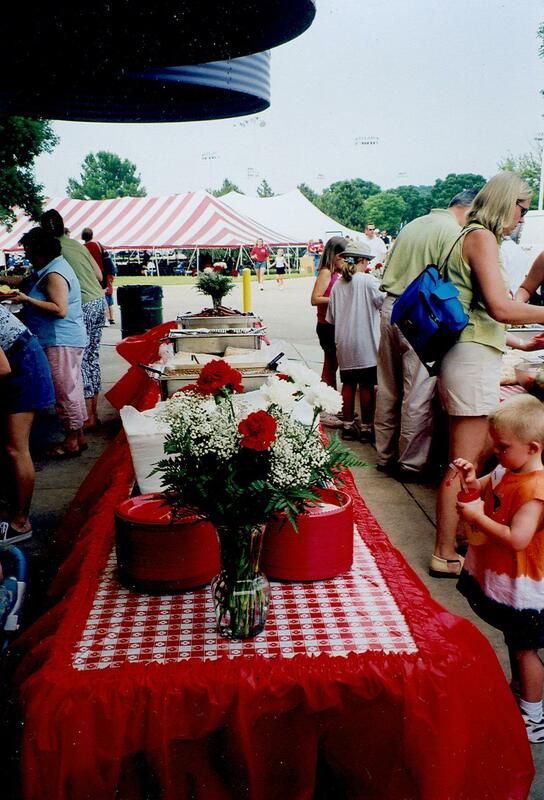 Check out Madison’s most complete BBQ Website and contact us to discuss your all important BBQ Catering Event. I look forward to working with you soon.